How much money can you make from a travel blog? Can you even make a career out of traveling? If you are wondering how to make money while traveling, I am glad you are here. In Today’s world, everyone wants to write about their beautiful travel experiences, what they saw, ate, did and show off drop-dead gorgeous photos. Hey, why not make some money while doing something that you truly love. You can definitely make money while traveling. Here are a few tips I have come up with to help you make some money with your travel blog. If you want to make money while traveling, you need to get really creative! So many people inspire to travel the world and get paid for it. 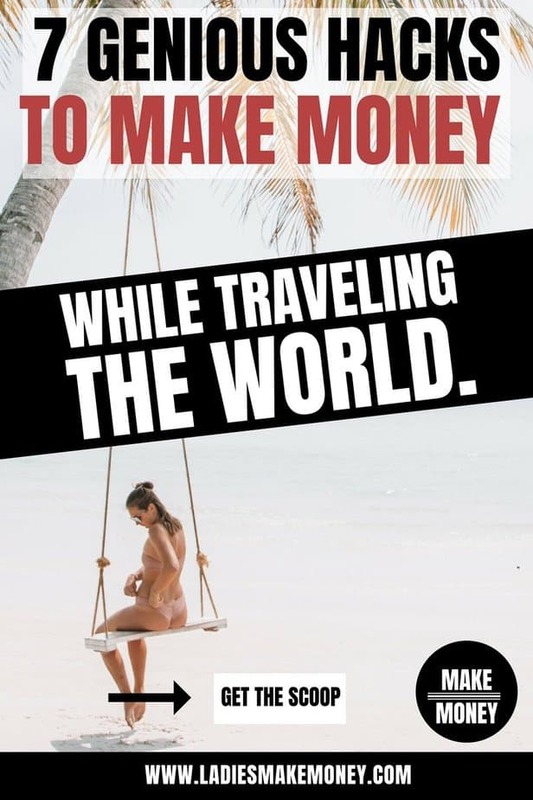 If you just do a quick Google search for “Make Money While Traveling”, you will be greeted with countless articles of people living the dream life. If I am not looking for creative ways to make money on the side or trying to find ways to make money fast for those piling bills, then I am probably traveling. With this in mind, I am always looking for ways to make money while traveling. Before we get started on ways to make money while traveling, we would love for you to join our growing Facebook group right here! You can also join our Pinterest group by scrolling to the bottom of this page! If you are looking for guest blogging opportunities or if you need a personal affordable coach to take you from A-Z, we can help you. Get all the juicy details right here! Have you seen our brand new shop! 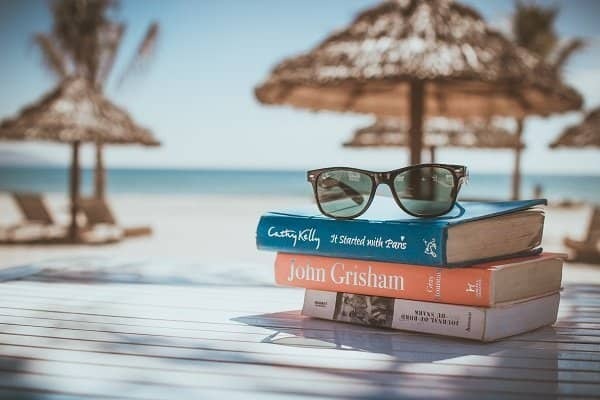 If traveling is your dream and you would like to get paid to travel, keep reading this amazing post. Looking to start a Travel blog, be sure to join our free course and start a money-making blog today. With all the amazing tips now available on the internet, you can now make money while traveling the easy and fast way. Want to make money while traveling, use what you already have. If you own a blog, then you are already an amazing writer and you can start to create more great content that the world wants to see and read. Why not get paid to write? If you are someone that creates great content that really pulls in the audience, you will have no issue finding companies to write for. Finding Freelance work can be as easy as finding water on a beach. Once you have built a great social media following and of course content speaks for itself brands will be knocking down your internet door wanting to collaborate and work with you. Slowly you will grow to build up a great portfolio and you will have your very own clientele wanting to consistently work with you. Doesn’t that sound like fun? But where can you find work in order to make money while traveling? If you do not want to wait for brands to approach you and you would rather get paid to travel the world much faster, then you can source out writing gigs. You can absolutely become productive and find writing gigs instead of waiting for companies to approach you. 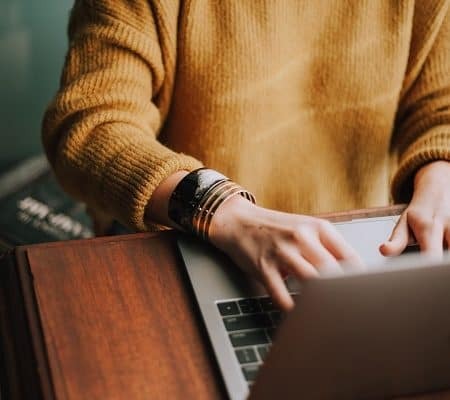 The best place to find freelance writing gigs to make money while traveling is on sites like Contena, Fiverr and Upwork! 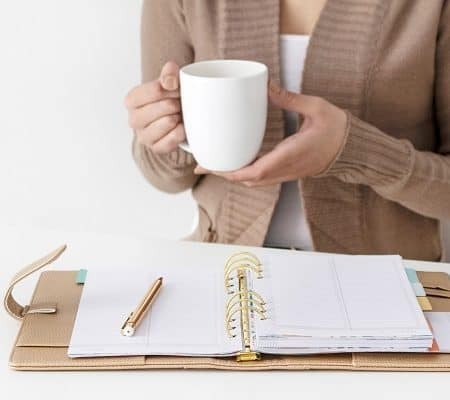 They are other amazing places to find freelance writing jobs, but these come highly recommended. 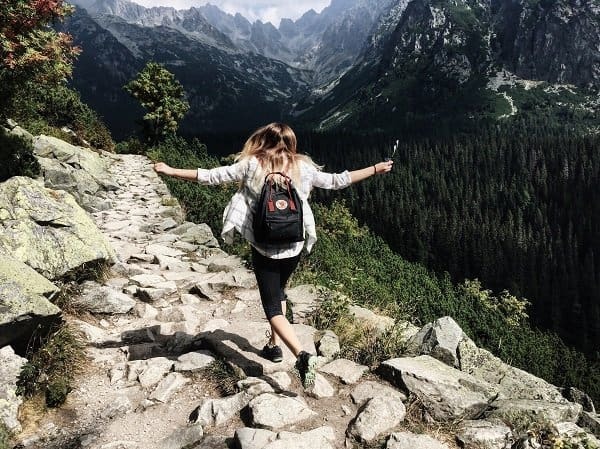 You want to make money on your travel blog, then you got to get out there and hit that social media pavement, SEO and content marketing big time. Make your brand known. Let people know who you are. 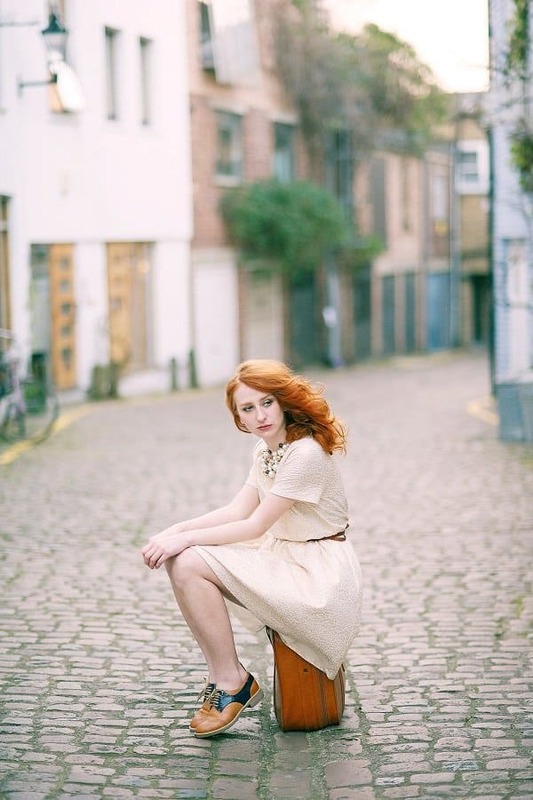 When people land on your photo, blog post, social media platform, do they know who you are? What message are you trying to convey with your brand messaging? Instagram is fast becoming the top platform for travel bloggers. Grow your Instagram account the right way and become a travel influencer. By becoming an influencer, brands will want to collaborate with you which will allow you to make money while traveling. You can also get paid to travel by promoting products that you love. Talk about your products and let your viewers know how they can get those products. People love the cheap and free stuff so anywhere you can put that information to attract the attention that you are looking for will equal more money for you. Make it your job to learn how to use Instagram to make money while traveling. This platform is huge and has so much potential. Helene in Between a well-known Travel blogger wrote an amazing article on the best 15 Travel hashtags for Instagram! Are you using any of them to grow your account? Did you know that you can now auto-post on Instagram? Yes, you can! This means you schedule Instagram posts using Tailwind and increase your chances of ranking, getting more followers and post items at the best time possible without guessing! You can try out the Tailwind App for free today and see if it works for your travel blog. 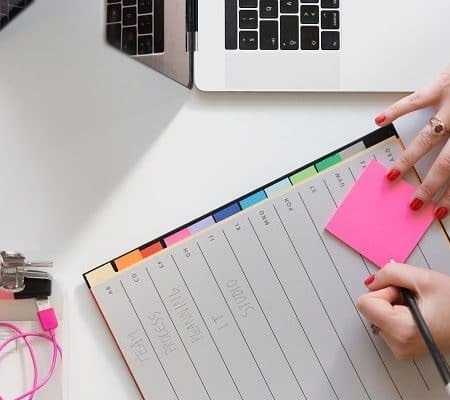 We know how busy travel bloggers are and if you are away on a trip trying to earn money while traveling, you will need something to automate your system. Another way to make money while traveling is through sponsored posts. As you get known, brands and businesses will see how great your content is and will approach you to work with them. This is how brands reach out to new audiences by tapping into influencers networks. These pay pretty well depending on how great you are in your content creation, how much influence you have and how outgoing you may be. You can charge anywhere from $50 to $750 per sponsored post. This is not a bad way to make money while traveling. Sponsored posts are amazing as you can get creative with this. Hotels, restaurants, and airlines can pay you to review their brands. If you have a huge following, this means more exposure for them. Alternately, brands want more great reviews online, more clients and more money. If you can offer them this, they are more likely to partner with you one way or the other. 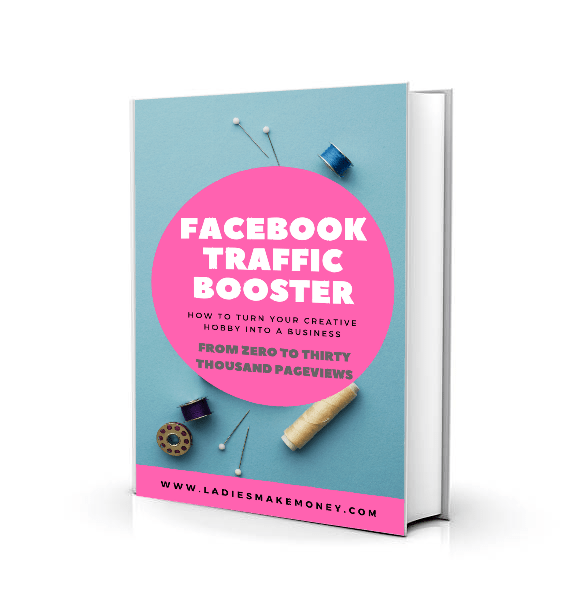 Tracie Fobes wrote an amazing article on exactly how much you should charge for sponsored posts. It is an interesting read that you must check out if you really want to make money while traveling. Remember, you are starting a career. This is not a hobby. So charge your worth. By working with brands that you love, you will soon be able to make money while traveling. It will be good money for that matter. If you are really serious and you want to make money while traveling, sponsored posts are really the way to go! These amazing bloggers are making over $10, 000 with sponsored blog posts and I am joining them. Make affiliate programs your best friend if you are looking to make money while traveling. This is pretty much a no-brainer and it is the best way to earn passive income for any blogger looking to monetize their blog. Sign up for as many affiliate programs in the travel industry as you can. The more you promote them, the more money you can make. Affiliate marketing is when you make a percentage of the product you are promoting. Commissions for affiliate programs usually start at 5% and can go up to 50% depending on what products you are promoting. Flexoffers tend to have great commision rates as they do have lots of advertisers for travel bloggers. Tripadvisor, Groupon, and bookings.com are great ones to start with and they can all be found on Flexoffers. Affiliate Marketing is definitely the best way to make money while traveling as it is almost a set and forget system. If you are finding it hard to understand affiliate marketing, these two links will help you out. The first one is how to make sense of Affiliate Marketing. 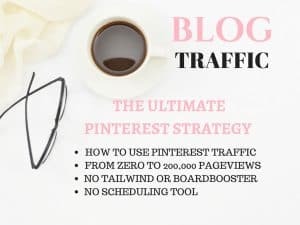 You can also check out how I manage to make affiliate sales within 24 hours using Pinterest. If your travel blog is now successful and you are ready to make money while traveling, this opportunity is for you. Paid press trips is another amazing way to get paid to travel the world and to make some extra cash from your blog. Travel Brands or Tourism boards will literally pay for your trip and expenses and in return, you write about all the places that you visited. The more things you can add, the more money you can make. Items you can add to your creation include video, Instagram, and Facebook lives – tag the brands or companies you are working with. I don’t know about you, but that is not a bad way to spend my week. Being an influencer is a big part of landing paid press trips. Make sure you have a great social media following as well an engaging one. Create amazing content on your blog very consistently and watch the magic happen. You will be able to make money while traveling in no time. Travel bloggers are always looking for great photos to add to their blog posts. If you are a traveler and take great photos of your travels, you can always save some to sell. Brands and businesses are also looking for these photos to showcase their best work for clients. The best photos are now more and more being taken using phones so whip out your phone and start taking photos. This is the best opportunity you can have in order to make money while traveling. You can sell your photos right through a shop of your own on your blog or sign up through different networks that are already known such as Shutterstock, Zazzle or Imagebrief. 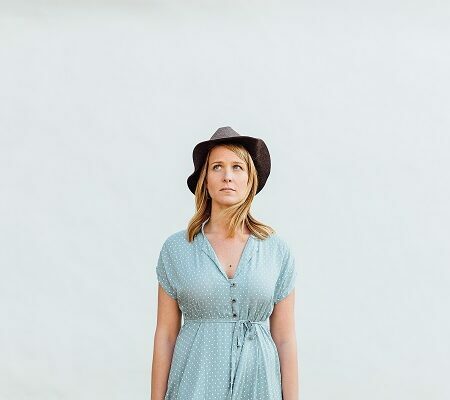 You can make anywhere from $250 to $1500 per month with your photos, so why not. Social media has become such a big influence when it comes to the millennials. Even our parents are listening to everything they see and hear on social media. Why not use that to your best advantage. Make sure you have great content especially on Facebook and Instagram. Being a travel blogger, you are always wanting to be visually pleasing. For example, we run a Travel blog that is focussed on St Lucia. 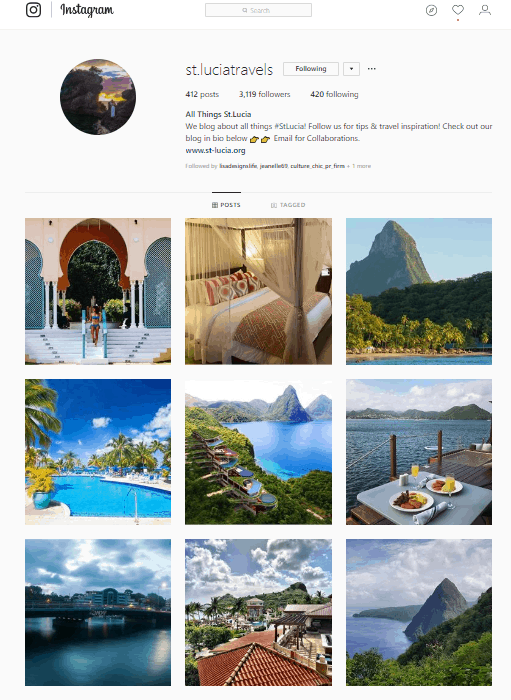 All our Instagram posts are designed to give our audience the dream of visiting St.Lucia by using pictures and content that they can actually feel and relate to. 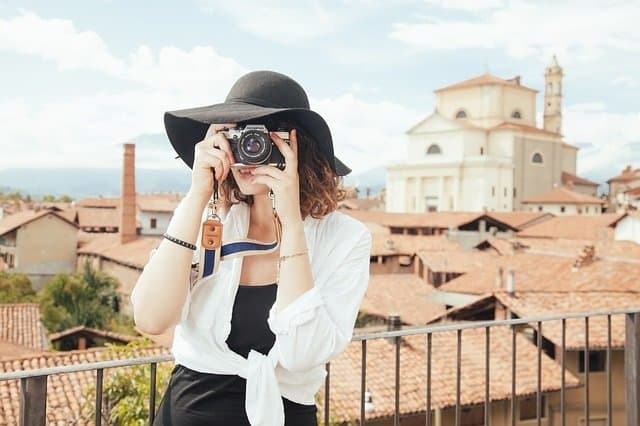 I am sure there are many other ways to make money while traveling with your travel blog but let’s start with these 7 and see how far we can get. You can find other ways to monetize your travel career here. Start a career in travel by doing what you love. Our guest post is by Jeanelle who runs our sister blog St-Lucia Travels, a blog dedicated to travel tips about the beautiful Island of St Lucia. Jeanelle is also an Instagram Influencer that dedicates all efforts into running a successful Instagram account for the blog. Do you have any other tips on ways to make money while traveling? We would love to hear from you. Traveling and getting paid to do so is a dream life for so many people. We would love to hear other great tips on ways to make money while traveling so others can attempt it. Don’t forget to pin this post here to your travel ideas blog board. Make Money While Traveling – Try these out! wow! information overload. I mean, what a very meaty post. I have favourited this and I have taken notes of everything that you have mention. They gave me hope that one day, soon, I can make a living on the road. Great tips, just what I have been looking for lately to take my blog to the next level. Although it is harder than you think but I am hope that all the time, energy and hard work will pay off in the future. Yes it’s a lot of work! Making money while traveling is fun and is a must ? You are welcome! For sure! I loved the idea of selling photos! It is such a good opportunity — and easy for those of us who are traveling — but somehow I had never thought of it. Thanks for sharing! You are welcome Sara. It’s such easy money for sure. They are so many ways to make money while traveling.